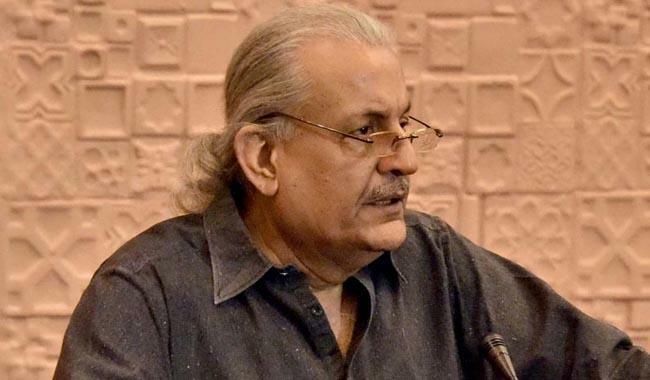 ISLAMABAD: Former Senate chairman and Pakistan People’s Party (PPP) senior leader Raza Rabbani on Monday said that there is a need to reassess and re-evaluate Pakistan’s foreign policy in consultation with relevant stakeholders. He also called on Leader of the House in the Senate Shibli Faraz to move a motion for convening a meeting of the committee of the entire upper house for discussing the options for the country’s foreign policy. The former Senate chairman said that the recent shift in Pakistan’s foreign policy did not bear any fruit as Organisation of Islamic Cooperation (OIC), in its Abu Dhabi declaration’s 50 points, did not mention Indian aggression against Pakistan, adding that the resolutions passed by the collaborative body against India’s atrocities in Kashmir were also sponsored by Pakistan. He also said that the National Assembly’s (NA) Committee on Foreign Affairs should also hold a thorough debate and formulate its recommendations for this matter which should then be presented before a joint sitting of the parliament. “If so required, experts and stakeholders may be asked to appear for their inputs before a comprehensive document of recommendations is adopted by the joint sitting,” he said.